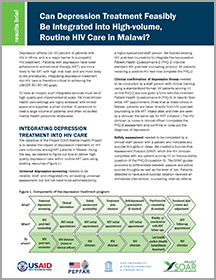 Can depression treatment feasibly be integrated into high-volume, routine HIV care in Malawi? 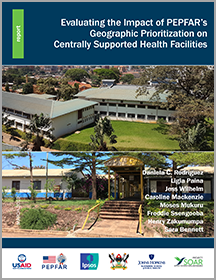 What was the impact of PEPFAR’s geographic prioritization of high HIV burden areas on health facilities’ HIV services? Rigorous study documents the transition’s impacts in Kenya and Uganda.